Next in the series of successful single moms is Julie. Julie has been a single parent for 25 years. Below she describes how she began her single parent journey with absolutely no support. Q: What age were you and your children when you became a single mom? A: The kids were 11 & 12. I was 36. Q: What was/is the hardest part for you being a single parent? Q: How did you overcome your biggest hurdles of being a newly single parent? A: Prayed and believed I could do it. Q: What is the best thing about being a single parent? A: Being able to make all the decisions regarding my kids. Q: Who was/is your support system? Q: What advice would you give to a brand new single mom? A: You can do it!!! Pray about it! Q: What is the most surprising thing you have learned about yourself as a result of being a single parent? A: Your kids and you are closer and as they get older it becomes easier. 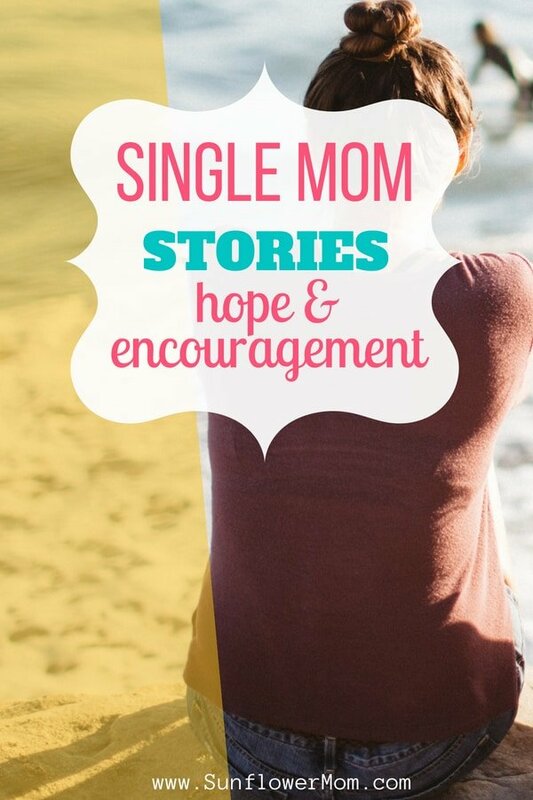 Q: Is there anything else you would like to share with newly single parents? A. Try to find other like-minded single moms. Make friends. You’ll need them. The new lifestyle of single motherhood brings out all your strengths and adds to your character. I would not trade the person I’ve become because of all my challenges for anything. God gave me the mountain and He helped me to climb it. Since Julie’s children moved out of the house and she has more time, she spends her time fundraising for various children’s cancer charities.